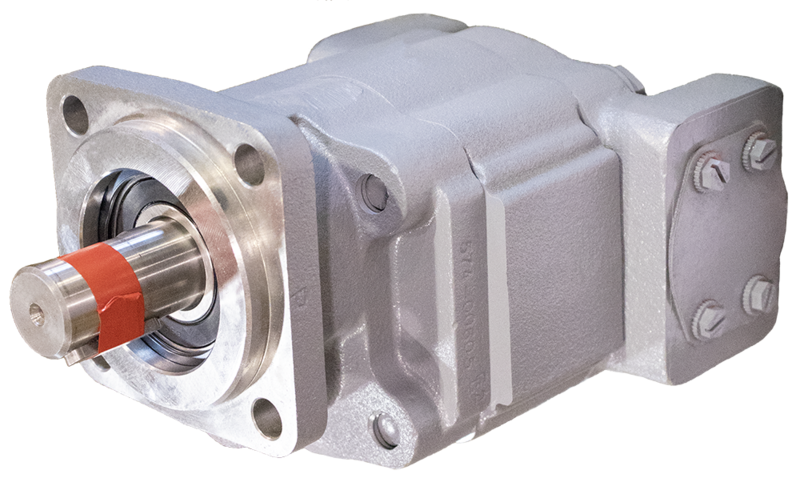 Permco – Flint Hydraulics, Inc.
Flint Hydraulics, Inc. offers high-pressure gear pumps and motors, accessories and parts from respected industry leader Permco, Inc.
Our specially trained staff is experienced with most models and designs used on today's heavy equipment applications. We can configure Permco units for same day shipment from our facilities in Memphis, Tennessee. Our inventory includes an extensive variety of products, and we can supply a large range of replacement parts.